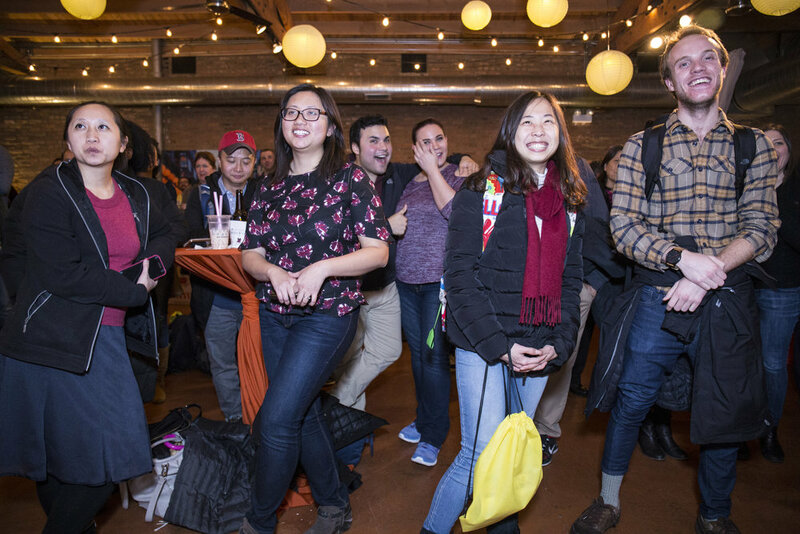 If you are booking a private, social or corporate event with Loft on Lake, our in-house photo & video team can take the lead documenting your event. Send us a shot list and we've got it covered. We'll even extend an exclusive discount that applies when you book Loft on Lake + our in-house services. For event photography requests outside of Loft on Lake, you can count on Garrett Photographic to shoot at other locations. Our prices reflect the cost of shooting your event, processing the digital files, adjusting and retouching where necessary and finally uploading the files to our website. One Videographer or more with an audio technician to capture your event coverage and deliver files, based on needs and expectations. From iphone to cinema quality. All photos/video will be available to download on the GP website for an extended period of time after your event. 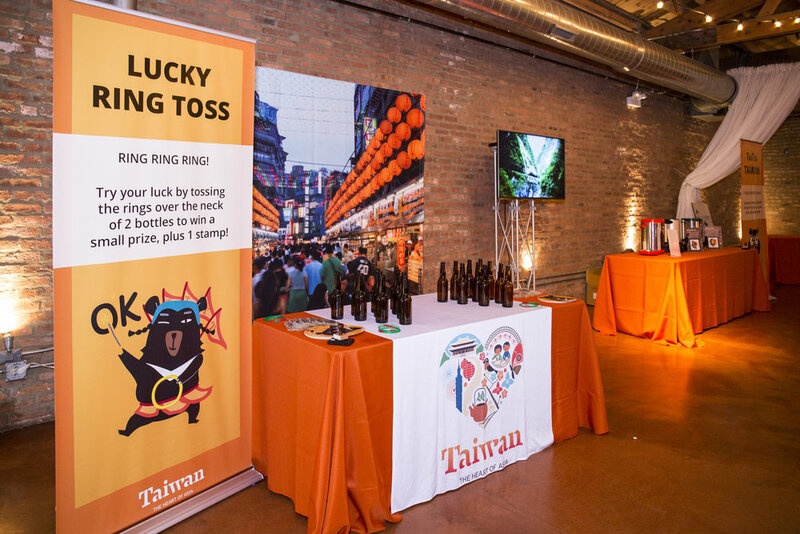 TOURISM: Taiwan Now Boarding was an event held at Loft on Lake to promote tourism to the country and send 4 lucky winners on a trip of a lifetime. They hired Loft on Lake's in-house photography team to document the experience. 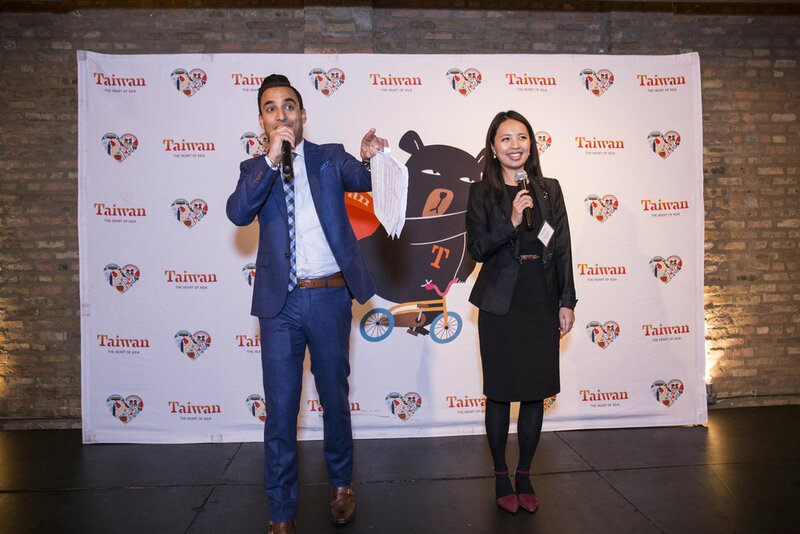 Myriad Marketing organized the Chicago edition tourism event #TaiwanNowboarding held at Loft on Lake in November 2017. They hired in-house corporate photography team Garrett Photographic to document the event.